On this Feast Day of Epiphany we might pause to think about Jesus’ baptism. 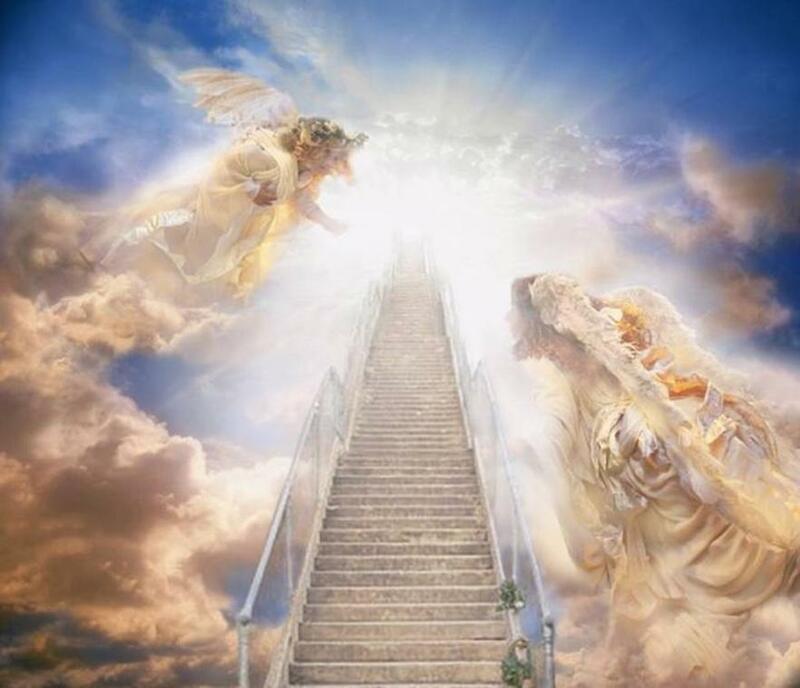 Before the Son of God ever became a flesh and blood human being he had been forever baptized into the life and love of his Father and their Holy Spirit. The very nature of the Son of God is a baptized nature in the sense that he lives “in” – i.e., immersed in, baptized in – the Father and the Holy Spirit. Baptism is the very nature of God’s Trinitarian life. The Father, Son, and Holy Spirit, do not just live “with” each other, they have always lived and had their being immersed into each others’ existence. This immersion does not mean the obliteration of their distinctive identities as unique persons any more than our immersion into the baptismal water means that we cease to be ourselves and become water. But this immersion does mean that they are each “soaking” in the others. 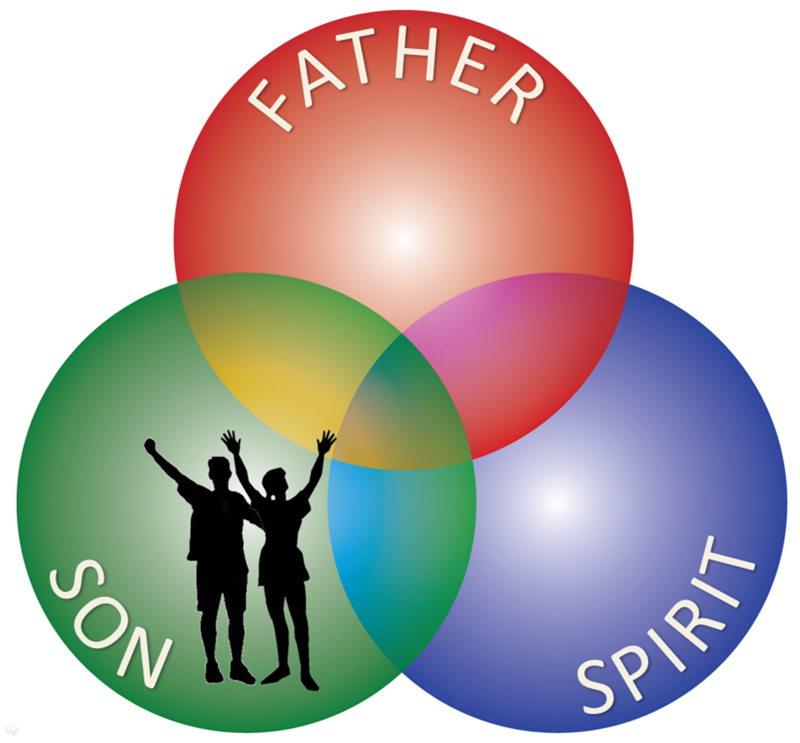 The Son is soaked in the Father and the Father is soaked in the Son and they are both soaked in the Spirit, as he is soaked in them. Their lives are distinct but not separate, and they live in a state of being in which they are baptized (immersed) into each others’ existence. When the Son became flesh and made his dwelling among us (John 1:14) he immersed himself into humanity and thus into our human nature. He became so immersed in our humanity that Paul says the Son “became sin” (2 Cor. 5:21). This is what is so amazing about Jesus’ sinless life. Even though the Son of God was completely immersed, completely baptized, into our sinful nature – and saw his Father through our sinful, fallen eyes – he did not believe the lies that his human nature told him. Instead, he has trusted his Father while immersed in our nature and has undone the fall of Adam by never committing a single sin during this whole time that he has lived within our nature. 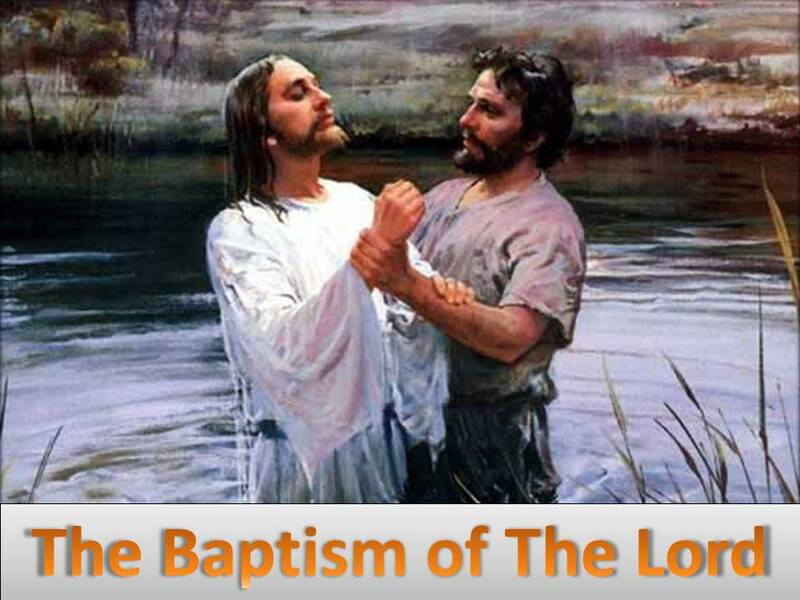 Let us consider what the Son’s baptism into our human nature means for our human nature. One of the truths that the Father impressed upon Israel is that whenever God enters into a place that place becomes holy. When God appeared in the burning bush the bush did not lessen God’s goodness, instead God’s goodness made that place holy ground. When God’s presence entered into the tabernacle in the wilderness it made that tent a holy place. At the most fundamental level, holiness is about the whole, healthy relationship of the Father, Son, and Spirit. 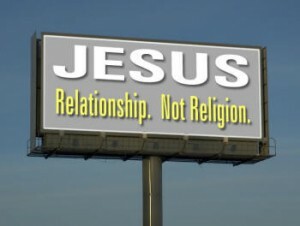 When we say God is holy what we are really saying is that the Father, Son, and Spirit live their lives baptized into each other in such a way that they do nothing selfish, nothing hurtful to the others, and nothing that damages or destroys that relationship. Any time this relational holiness becomes grounded in human existence – whether in burning bushes or tabernacles – this holy relationship called the Trinity is not damaged, broken, or undone by its grounding in our world. Quite the opposite, in fact: it is the brokenness of our world that is undone and transformed by the holy relationship of the Trinity becoming present here. This means that when the Son of God is baptized into our human nature, when the Son of God immerses himself into humanity by becoming flesh as the man Jesus Christ, it does not undo his existence in which he is immersed in the life of the Father and the Spirit. 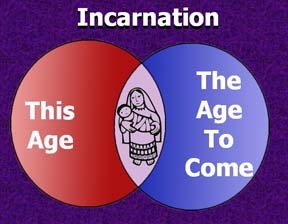 Even though the Son now lives as man in human nature he does not stop living as God in the divine nature. 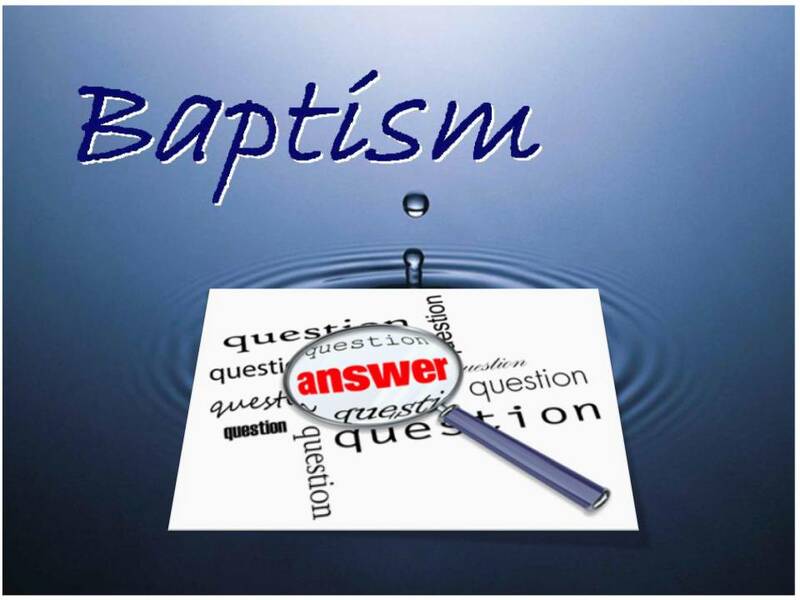 What changes when the Son of God is baptized into our human nature is – our human nature! By indwelling humanity as the man Jesus, the Son of God brings us into the immersion he has always experienced in the life of the Trinity. As he is baptized into our nature he also baptizes us into his nature. As he immerses himself in humanity, he also immerses humanity into the Trinity. His immersion in us changes us, baptizing us in the Spirit of his Father.